it makes you feel relaxed. Invisalign The Most Advanced Invisible Brace Solution! smile with our fast and efficient service! With great sadness we have to announce that Dr Stanley Kay passed away peacefully on Monday 1st April 2019. Stanley was a kind and generous person who loved people, and his passion in life was his dedication to patients and all who knew him, especially his staff. We are all honoured and proud to have known and worked with such an outstanding person, such a pioneer – and known as being the Godfather of dentistry in Harley Street. His legacy will forever be present in the world of dentistry, in particularly here on Harley Street. HSDC ( Harley Street Dental Clinic) is quite simply the best dentist I have ever attended. I have been a patient for over 3 years. I'm very grateful for the pain free treatment and high quality of dental work during this time. It's like being in a family...they have been my dentist for over 30 years. I wanted to perfect my smile...and that's what they've achieved. Welcome to the Harley Street Dental Clinic W1, one of London's leading centres of excellence for all things dental. Our experienced team at 139 Harley Street cares about your mouth. We are firmly committed to pain free dentistry keeping you healthy and smiling with confidence. We embrace technological change and are proud to use state of the art services for our patients. We have a large team of dental specialists and professionals on site which includes cosmetic dentists, children's dentists, endodontists, maxillo-facial surgeons and orthodontists. An attractive and confident smile makes all the difference in the world to how you feel about yourself and how others feel about you. If you are less than satisfied with your smile, then our dental practice can help correct problems and create a wonderful smile for you. We deal with all the common dental problems, decayed and broken teeth, exposed nerves and abscesses, loose teeth, bleeding and painful gums. 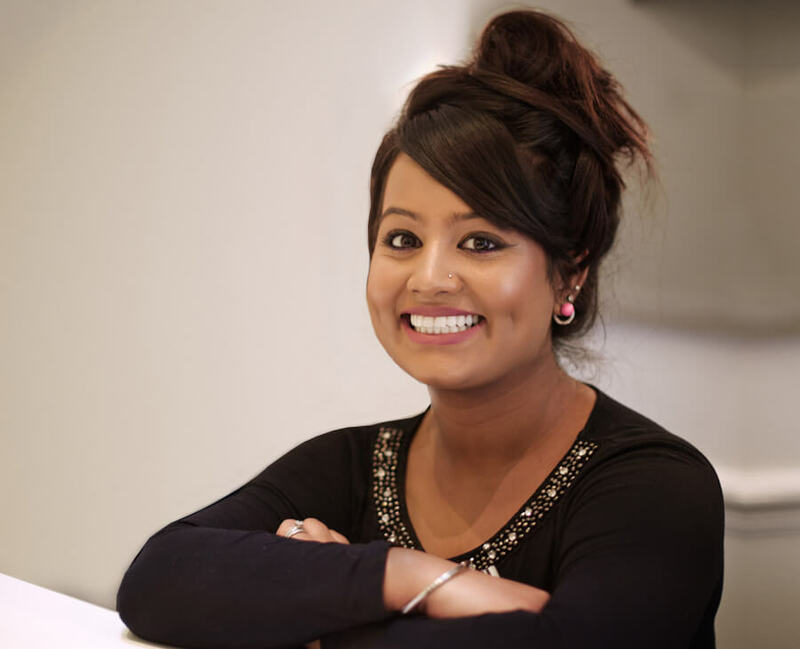 Why choose the Harley Street Dental Clinic? We are one of UK's leading clinics situated in the heart of London W1. Our team of dentists include Professor Raman Bedi, Dr Sarah Neale, Dr Mary Shenouda and Dr Charlotte Stilwell. It is our goal to provide excellent treatment through careful assessment and planning with long term, predictable outcomes. Our friendly and professional team will put you at ease and we welcome children as well as adults. A multi-cultural practice, we understand different faiths and cultures and are able to offer fluent in-house translation services for our Japanese, French, Arabic, French and Italian clients. If you are looking for dentists at Harley Street with advanced dental practices who are experienced and passionate then come visit us. We are members of the 'British Academy of Cosmetic Dentistry' and 'The British Authority of Restorative Dentistry'. Where is the Harley Street Dental Clinic located?